Individual or small classes will be offered by appointment beginning in the Spring. Each class is approximately 2 hours. 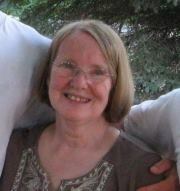 For more information please call 518-456-0186 or email me at kathybarringer@ymail.com. 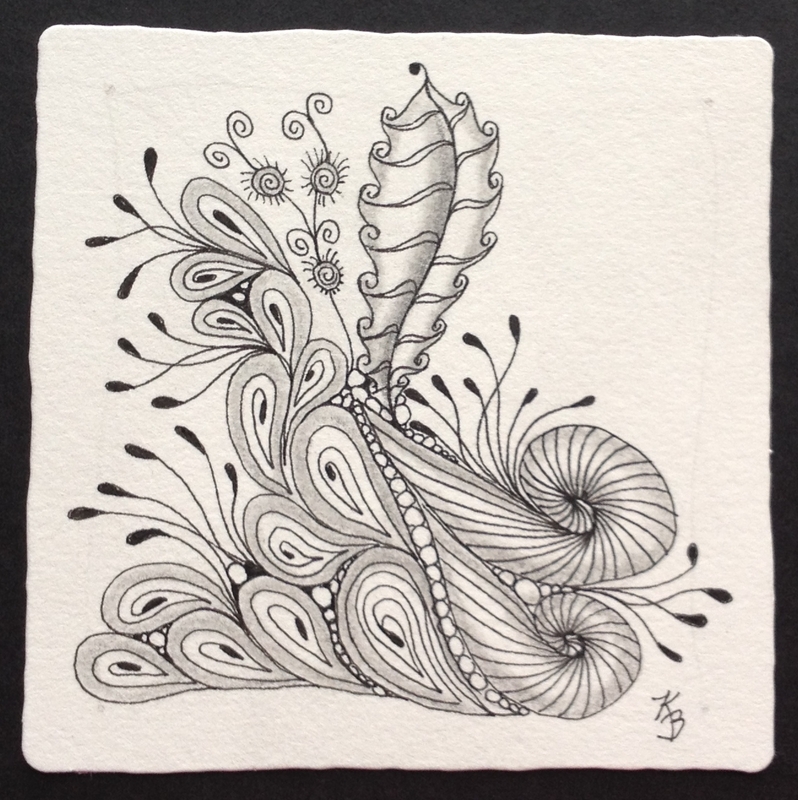 Introduction to Zentangle: Learn the process of zentangle, using basic tangles and shading techniques to create beautiful unique art, along with developing an understanding of the philosophy behind this method, and the wellness benefits associated with Zentangle. Each student will receive a mini kit with all the necessary supplies. 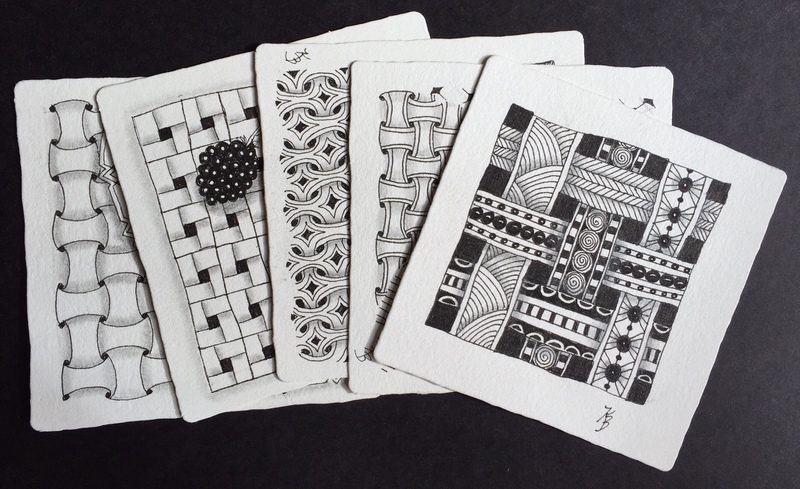 Zentangle 102: Expanding on the Basics Zentangle 101 is a prerequisite. In this class you’ll learn how to expand on basic tangles giving you endless variations in your work. New tangles will also be introduced. 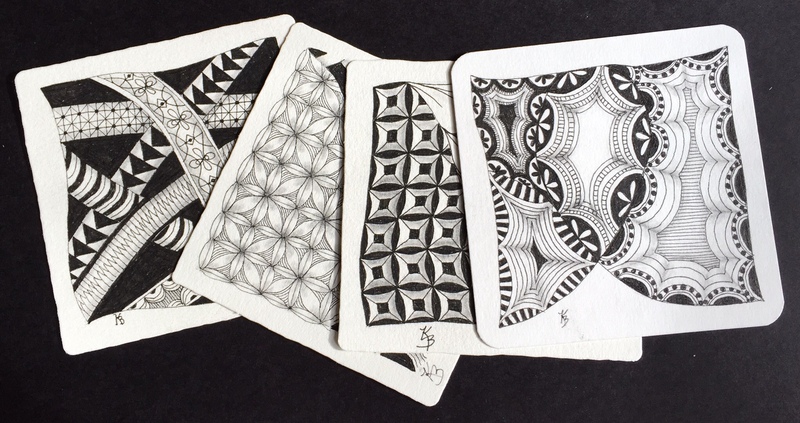 Bring your zentangle kit. Tiles will be provided. 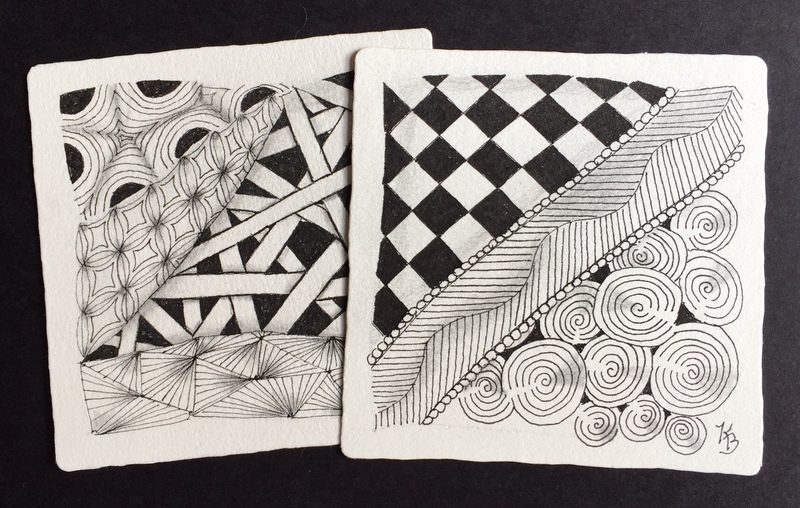 Woven Tangles: Zentangle 101 is a prerequisite. From basic basket weave to more intricate woven patterns. Easy to learn, but impressive to look at! Bring your zentangle kit. Tiles will be provided. 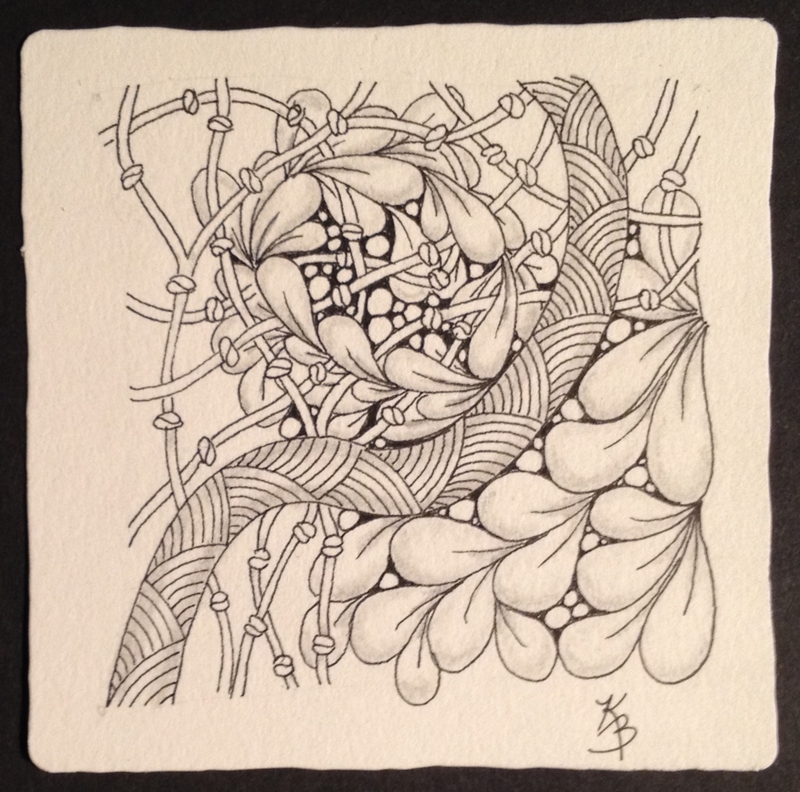 Organic Tangles: Zentangle 101 is a prerequisite. Organic tangles are patterns that curve and flow, similar to the plant life you see in nature. Bring your zentangle kit. Tiles will be provided. Pamela, thank you for your interest and your kind words. Classes will be resuming in June. Dates will be announced as soon as I confirm classroom availability with Hobby Lobby. Please check back next week.